The 20th World Cup kicks off on June 12 in Brazil, with the host nation taking on Croatia in the opening fixture. But while the eyes of the general public will be on the globe’s greatest players, so too will the minds of some of the world’s biggest clubs. Modern World Cups have become as well known for their status as a shop window of the world’s stand-out talents as they have for the competitive spectacles they were originally designed to be. And, with a host of big-name players being linked with exits from their clubs, this year’s event could well spark a transfer frenzy like no other. Below, Goal looks at 10 of the top stars who could well use the trip to Brazil as a springboard for a huge summer transfer. There is more than one reason to want Mario Balotelli to have a successful World Cup, it would seem. While the Azzurri striker told himself in a one-sided interview for a recent Puma advert that he will put the Golden Boot in his wardrobe with his other shoes if he tops the scoring charts at the finals, he could be looking for new furniture if AC Milan get their way. The Rossoneri are hoping that ‘Super Mario’ succeeds this summer in order to raise his price on the market as they look to sell their biggest asset and launch a transfer campaign that will see them bounce back to the top of the Serie A pecking order after a tough 2013-14. Monaco are credited with an interest in the ex-Manchester City man, while a Premier League return is a possibility. 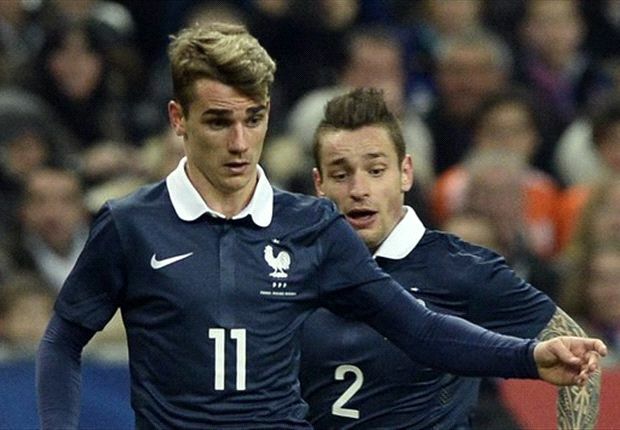 Juventus also are considering a move as they plan to strengthen their attack. Nobody can claim that Galatasaray haven’t had their money’s worth out of Didier Drogba. 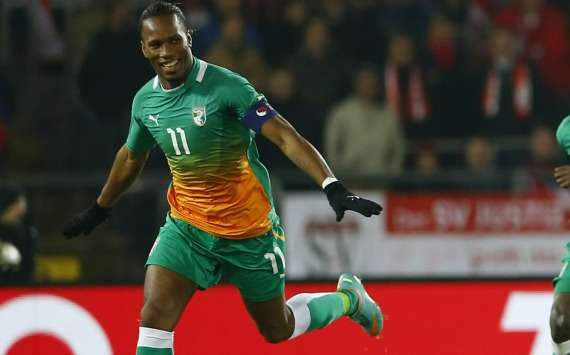 The Cote D’Ivoire target man had an excellent six months having first signed for the Turkish giants in 2012-13, then contributed to their competitive Champions League run of last season. But with the ex-Chelsea striker now 36, Gala will not offer the free agent a new deal, piquing the interest of former boss Jose Mourinho, who could well take him back to Stamford Bridge. Even if he doesn’t become a Blue once more, a decent World Cup with the Elephants could well extend his career at the top of the game. Real Sociedad might not have clinched another fourth-place finish, and neither did they have a particularly memorable Champions League run, but still Antoine Griezmann’s reputation was massively bolstered by another excellent campaign for the Asturian outfit. The 23-year-old French attacker could well tip the scales in the minds of interested parties from the English Premier League and Paris Saint-Germain if he has an influential impact on a successful run for Didier Deschamps’ national side. 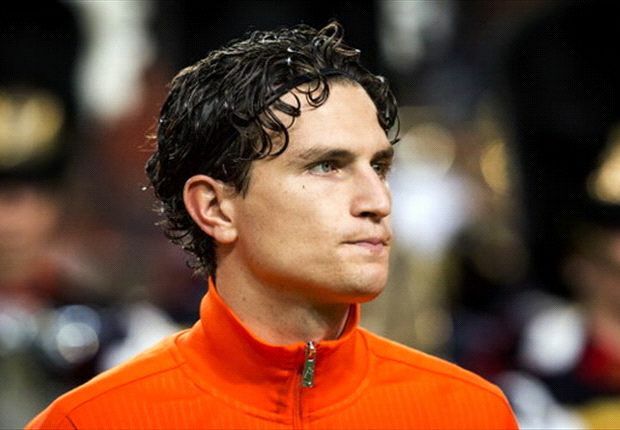 There promises to be a rocky road ahead for the Netherlands at this summer’s World Cup, but if the Dutch can progress well with Daryl Janmaat as their first-choice right-back, then the Feyenoord man could well find himself at the centre of transfer activity come July. The De Kuip outfit are not in the best of financial situations, and the sale of key assets is crucial to their future plans. That leaves them in a similar position to Milan with Balotelli in that a successful finals for the Dutch will be beneficial for Feyenoord as they look to get a good price for their best talents, including 24-year-old Janmaat, who is on the radar of Inter, Napoli, Arsenal and others. 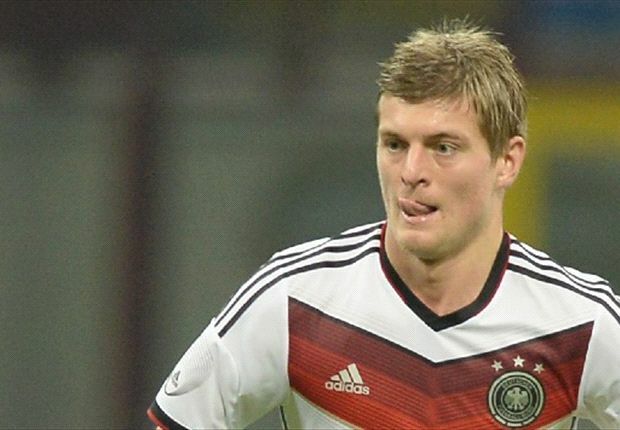 One of the first signs that Bayern Munich were not as united and focused a squad as many believed during the 2013-14 season was the news that Toni Kroos was causing consternation over his future at the club. The Germany international has not openly stated his desire to leave, but his insistence on being paid more has led to an impasse in contract talks. Bayern are refusing to let him go before his contract expires in 2015, while the 24-year-old has attracted the interest of Manchester United. If Joachim Low’s national side fulfill expectations by reaching the latter stages, Kroos should get plenty of opportunities to force Bayern’s hand, whether that be to gain an improved contract or secure a move away from Bavaria. 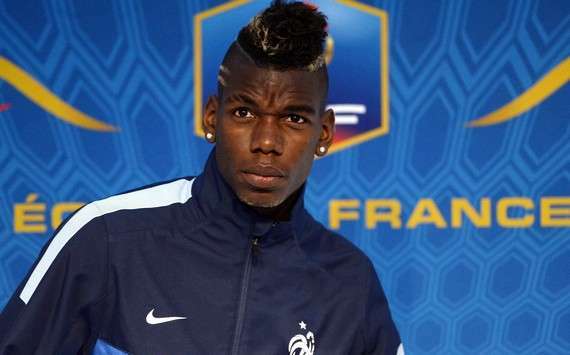 There is no longer any secret over the talent of Paul Pogba. Two years on from his transfer from Manchester United, the 21-year-old has racked up 86 appearances for Juventus on his way to becoming one of the hottest midfield prospects in world football. That form has also led to him picking up 10 caps and becoming a first-choice pick for the France national side, and another handful of fine performances for a Bleus side which has a decent draw at the World Cup could further raise the chances of Paris Saint-Germain breaking the bank to take him away from Turin. 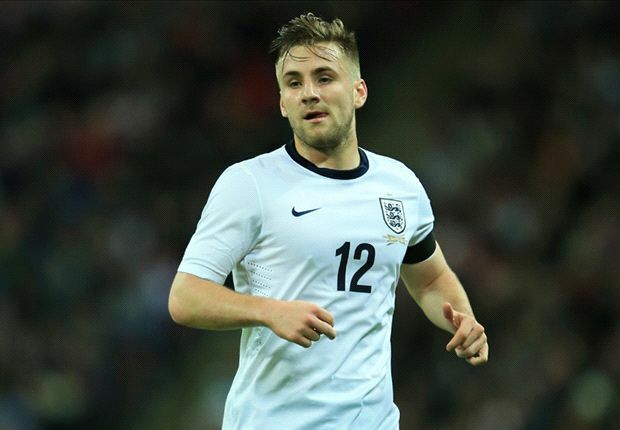 To some, he was a surprise addition to Roy Hodgson’s England World Cup squad, but Luke Shaw remains one of the biggest names on this summer’s Premier League transfer market. While expectations are not high for the 1966 winners, the Southampton defender could get some key game time as they attempt to fight their way through Group D.
And with the Saints already booked in for a summer of change following the exit of manager Mauricio Pochettino to Tottenham, Shaw is at the centre of plenty of interest from Manchester United, who could offer a huge fee to prise the 18-year-old from St Mary’s. It is not the first time Wesley Sneijder has been linked with Manchester United, but Louis van Gaal’s arrival at Old Trafford could well see the Galatasaray man finally make it to the north-west of England. 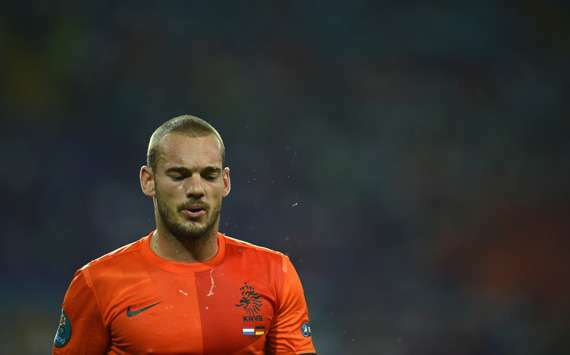 Van Gaal was a big critic of Sneijder’s move to the Turkish Super Lig, to the point that some believed it would threaten his World Cup hopes. But the ex-Inter man, who will be 30 by the time the Netherlands open up their campaign against Spain, will be hoping to back up his excellent tournament of 2010 with another big effort as he looks to persuade the 20-time English champions to take a chance on him. He pleaded for a transfer last August but went on to have a spectacular season in the Premier League as Liverpool ran Manchester City close in the Premier League title race. 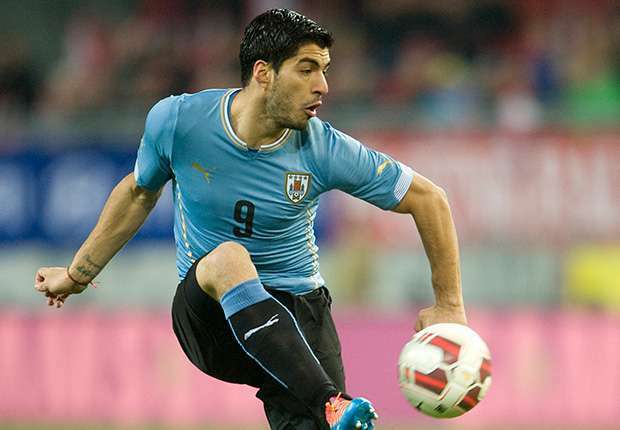 Now Luis Suarez will be looking to have a similarly successful World Cup with Uruguay amid interest from Real Madrid. The 27-year-old front man, who netted 31 goals to earn him a share of the spoils alongside Cristiano Ronaldo in the race for the European Golden Shoe, will have to overcome his recent knee surgery to have an impact at the finals in Brazil, but a positive tournament might well see him heading for the Spanish capital in time for the new season. “Yaya got a cake, but when it was Roberto Carlos’ birthday the president of Anzhi Makhachkala gave him a Bugatti,” moaned Toure’s agent Dimitri Seluk recently, and the fallout from Birthdaygate could well lead to the Cote d’Ivoire international heading out of Manchester City after the World Cup. The player himself has said he will make an official statement himself after the finals, and a strong tournament will put him in a great bargaining position whatever his intentions. At 31, he may have just one big deal left in him, and while he is one of the Premier League’s highest earners, all is not well between Toure and the English champions. One last major transfer could yet be on the cards. 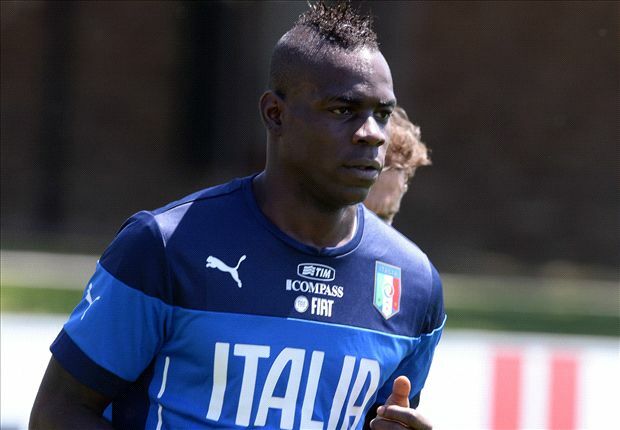 Next Next post: What does the summer hold for Mario Balotelli?